Is it a good idea to get a piece of jewelry that is damaged to get repaired? The answer is yes, it would be a better idea to get jewelry repaired as soon as possible before more damage will occur or additional links, stones or other decorative elements fall off and are lost. Make sure that you have collected all the loose pieces, the jeweler may be able to use those in the repair. 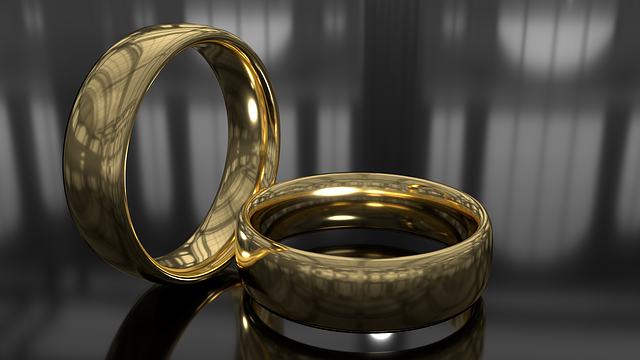 A warranty or lifetime guarantee or opportunities to purchase an extended warranty to cover repairs of certain types of damage can be considered when purchasing a piece of jewelry. A free annual cleaning and inspection are often offered by jewelers for a lifetime guarantee. The cost of repair depends on the damage of the piece of jewelry. The costs may be offset if the jewelry is covered under warranty. Nonetheless, the level of difficulty of the repair, the cost of the parts to be repaired, and the duration it needs to be repaired can affect the cost of repair. Have a preventive jewelry care, the piece of jewelry you wear regularly can benefit from a cleaning inspection twice a year. With this, it can prevent and avoid damage that occurs from the normal wear and tear. Stones that are coming loose, clasps that are not bent and its overall condition will be checked by the jeweler. Find a jeweler that has a high-quality service and skill, not all jewelers have the same quality of performance. 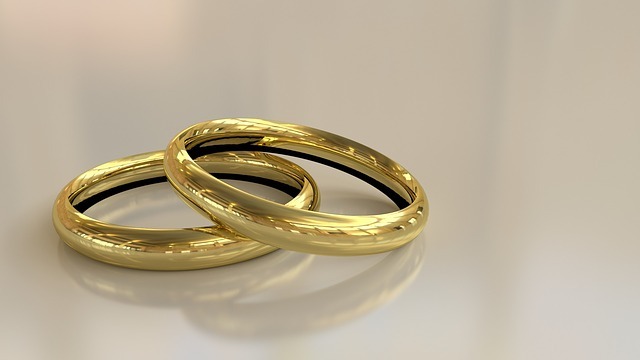 Why choose their jewelry repair? Elizabeth Diamond Company features not only their on-site repair facility but also their master goldsmiths accomplished in their field. They take great pride and care in the repair of the piece of jewelry as they utilize the latest technology in laser machines. With their express repair service and excellent service evaluation, they have proven that their business for 75 years has gained the trust and confidence of their valued customers. They offer an affordable jewelry repair, from regular jewelry cleaning and maintenance to bring the piece of jewelry back to its beauty. Their highly trained goldsmiths provide a high-quality performance of workmanship. Visit these reputable jewelry repair in Dayton, Ohio to experience a high-quality service at a competitive rate. Their service will not disappoint you, for customer satisfaction will always be the key to their success. And don’t forget, if you’re looking for custom design jewelry, Elizabeth Diamond Company has you covered! The Elizabeth Diamond Company is located at 7245 Far Hills Ave in Dayton Ohio. We are located nearby the Carillon Historical Park, the National Museum of the US Air Force , the Five Rivers MetroParks and the Cox Arboretum MetroPark. You can give us a call at (937) 434-0003; we are open Monday through Friday from 10 AM to 7 PM, Saturday 11 AM – 5 PM. You can also find us on Yelp and Weddingwire. When leaving Dayton International Airport (DAY), hop on I-70 E from Terminal Dr and Dayton International Airport Access Rd, after about 10 minutes on I-70 E take exit 33A to merge onto I-75 S toward Dayton. You will stay on this road for about 18 miles then take exit 43 for I-675 N toward Columbus and stay on I-675 N for 3 miles. After that take exit 4A heading towards OH-48 S/Centerville and drive for about half a mile. Turn right onto W Alex Bell Rd and continue for a quarter mile. And then turn right onto N main street drive for another half a mile and you will see Elizabeth Diamond Company on your right.